You’ve probably heard the horror stories of people leaving their contact lenses in so long that the lenses glued themselves to their eyes, or allowed an infection to rage unchecked behind the lenses, causing blindness. While we’d like to say that these stories are untrue, the fact is that if you wear contact lenses, you need to take care that you’re using them properly, because misuse can, and does, lead to serious problems. At Smart Eye Care, we make sure that all of our patients in Brooklyn, New York, who choose contact lenses understand the standard of care that goes along with them. While contact lenses offer the convenience of not having to worry about misplacing eyeglasses, like any other medical device, they need a little TLC to function well. In the following, we’ve outlined the most common mistakes contact lens wearers make and how to avoid them. Let’s start with the most common mistake people make when it comes to contact lens use -- leaving them in too long. 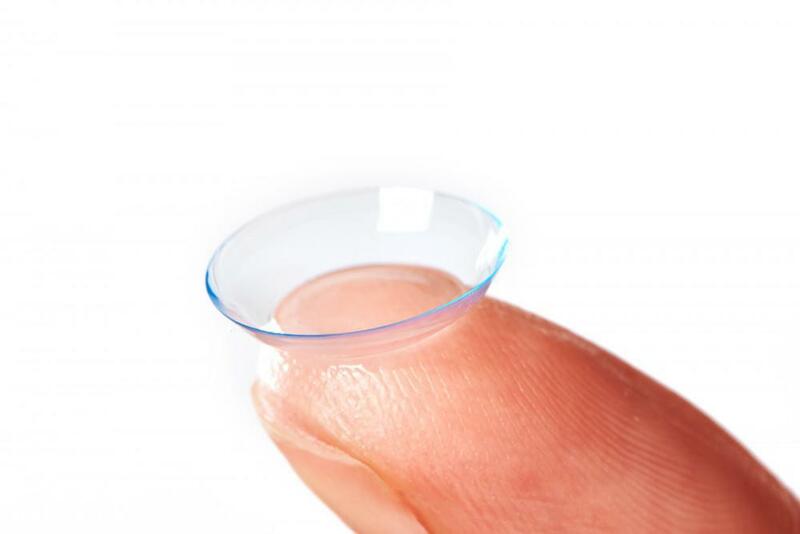 Of the 30 million contact lens wearers, 59% admit they’ve left them in longer than they should have. Whether you’re wearing daily disposables or extended use lenses, follow the instructions for swapping them out. Old lenses carry the risk of infection, and they can get scratched or dirty, which can irritate your eyes. If you’re going away, plan ahead and swap them out early so you don’t have the excuse that you don’t have access to your new lenses, In fact, there’s no harm in replacing your contact lenses more often than the instructions dictate. Your eyes will appreciate the effort, like your feet appreciate clean socks. If your contact lenses aren’t designed for extended wear, take them out before you sleep. 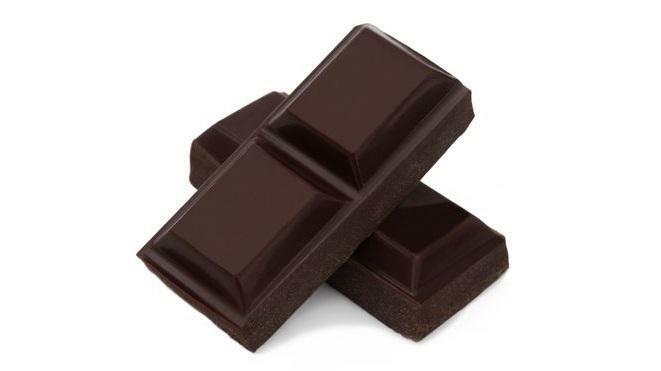 During the day, your eyes are open and blinking, providing nourishment and hydration. When you’re catching some shut eye, your eyes aren’t getting any oxygen and you’re not renewing the moisture in your eyes through blinking. If you’ve ever accidentally fallen asleep and woke up with “gluey” eyes, you know what we’re talking about. It’s not only important to wash your contact lenses correctly, clearing away harmful debris and bacteria, it’s important that you use the proper solution. While your tap water may seem harmless enough, there are untold amounts of bacteria that are potentially harmful to your very sensitive eyes. And make sure you’re not using the wrong solution or an old solution. Enough can’t be said about ensuring you’ve got the right tools for the cleaning job when it comes to your contact lenses. When we first give you your lenses, they come with very clear instructions about which solutions work best. Stick to those -- and stock up on them like you do toilet paper. You should always have a spare around, as well as a travel bottle that you keep in your car or purse. Before handling your lenses, be sure that you wash and dry your hands thoroughly. Your hands come into contact with all manner of bacteria and germs throughout the day, even if you don’t leave the house. Use a soap that properly disinfects them, and be sure to dry your hands thoroughly. As we mentioned above, your tap water harbors harmful bacteria that can get into your eye via your contact lens if you don’t dry your hands completely. If you’re traveling to high-altitude places, like a spring skiing trip to Aspen, remember that the air is much drier and thinner, meaning there’s less oxygen. 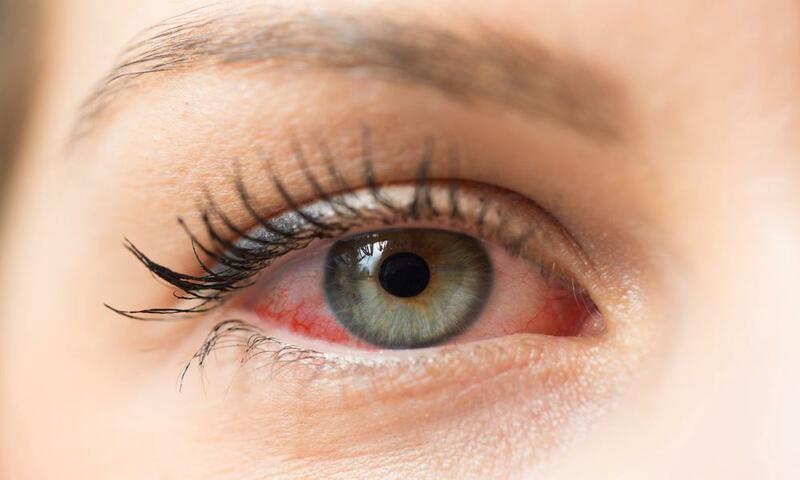 Bring eye drops and plan to switch out or clean your lenses more often than you do at home. 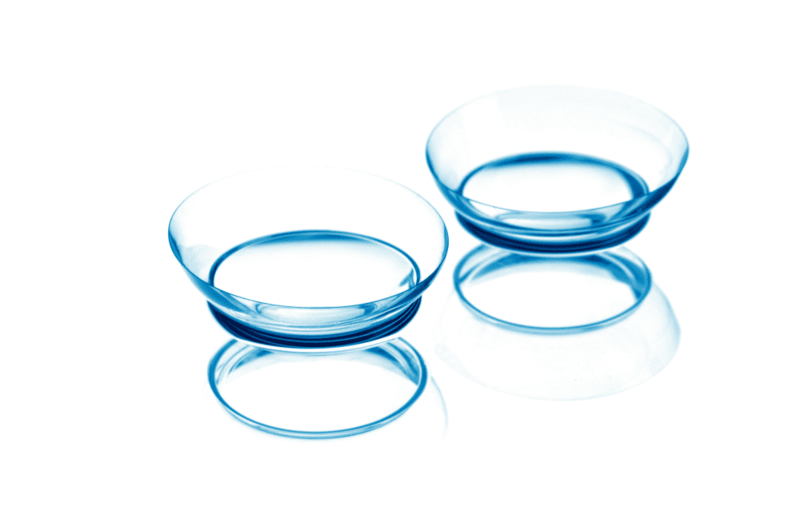 Over time, the case you keep your contact lenses in can become dirty, no matter how hard you try to maintain a sterile environment. Just like your toothbrush, bacteria and other foreign matter can build up, so plan on buying a new contact lens case every time you buy a new toothbrush, which means every three months. With a little care, you can enjoy your contact lenses without incident, allowing you to see clearly far into the future. If you have any more questions about contact lens care, please call us or use the online scheduling tool to book an appointment.